Uber Chief Product Officer Jeff Holden is leaving the company after more than four years on the job. 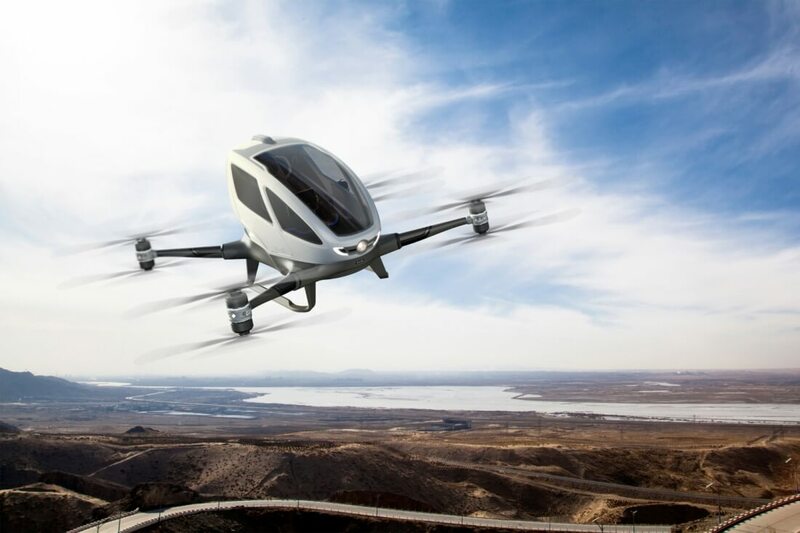 The timing of the departure seems a bit odd considering Holden, who oversaw the company’s “flying taxi” division, was a key cog at last week’s Uber Elevate Summit in Los Angeles. An Uber spokesperson told the Financial Times that as demonstrated by last week’s Uber Elevate Summit, they’re incredibly bullish on the future of aerial ride-sharing. Under the leadership of Eric Allison, the spokesperson added, the Elevate team is set up for success and will continue to chart the course for this growing industry. Uber said earlier this month that it aims to begin testing of its flying taxis in 2020 ahead of a public roll-out in Los Angeles and Dallas by 2023. Given the spokesperson’s statement regarding Holden’s exit and Allison’s leadership, there doesn’t seem to be any reason to suggest Uber will deviate from its original roadmap. Prior to being hired by Uber in early 2014, Holden spent three years at Groupon as a senior vice president of product management. Earlier in this career, Holden invested nearly a decade with Amazon where he helped develop the popular Prime membership program. According to his LinkedIn page, Allison was the CEO of Larry Page’s Zee Aero flying car start-up from January 2015 through March 2018 before jumping ship to lead Uber Elevate. Not surprised. Call me a pessimist but getting this right would be quite the challenge. ... are among few problems with this ambition.